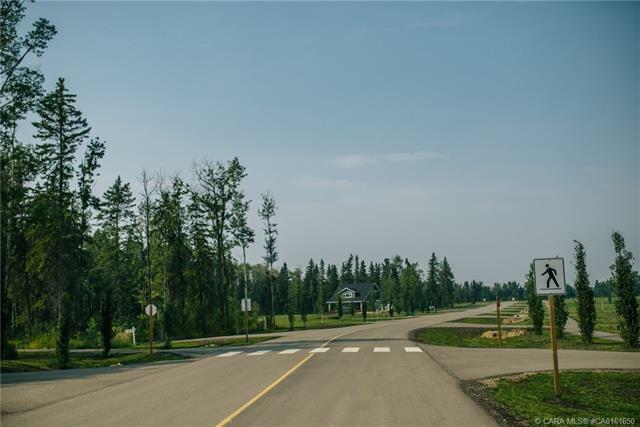 You’re not going to want to miss out on this incredible deal in an incredible community – build your dream home on a .75 acre environmentally friendly, paved and treed lot! 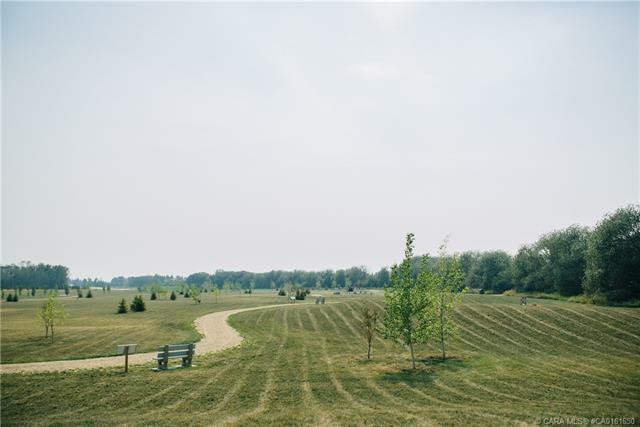 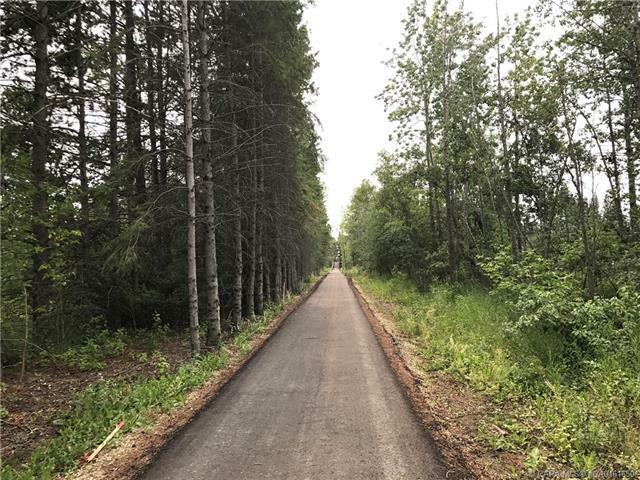 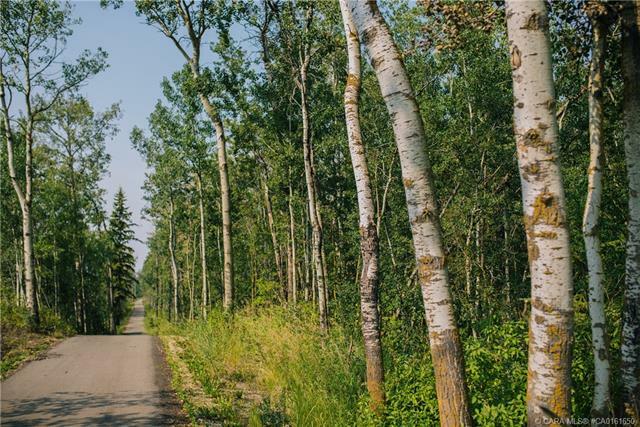 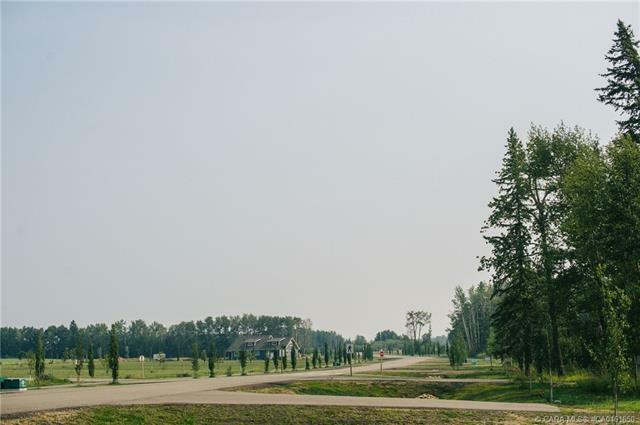 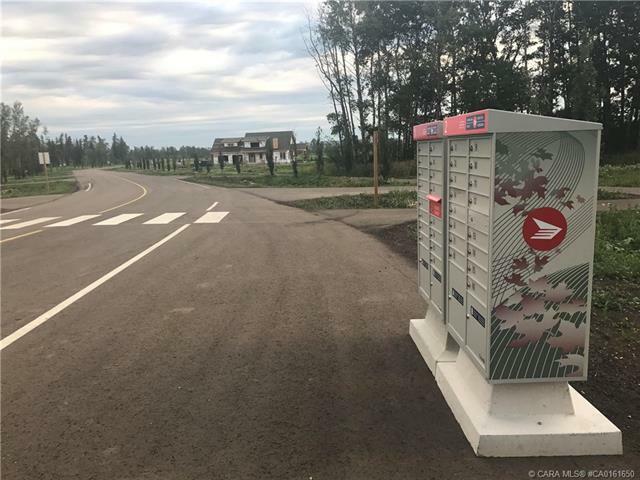 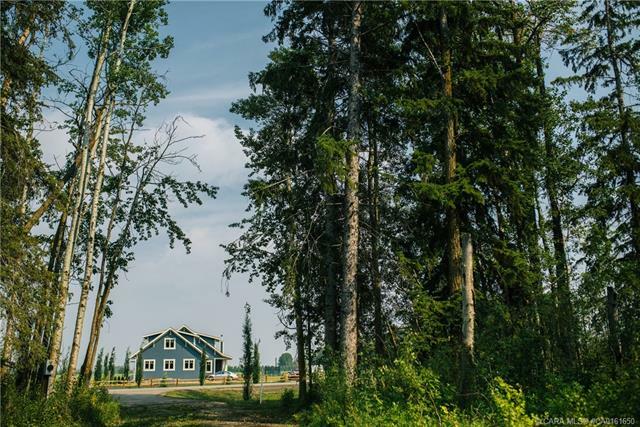 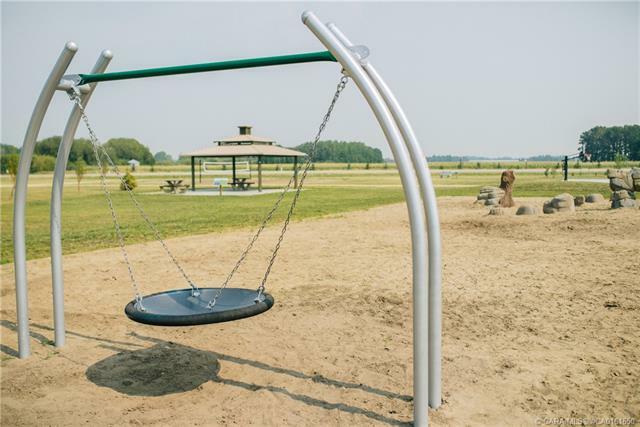 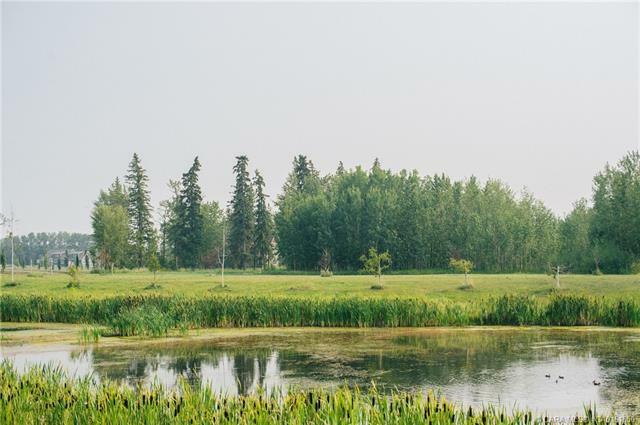 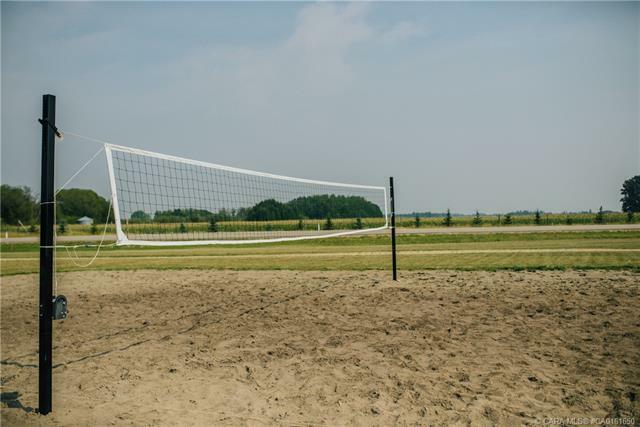 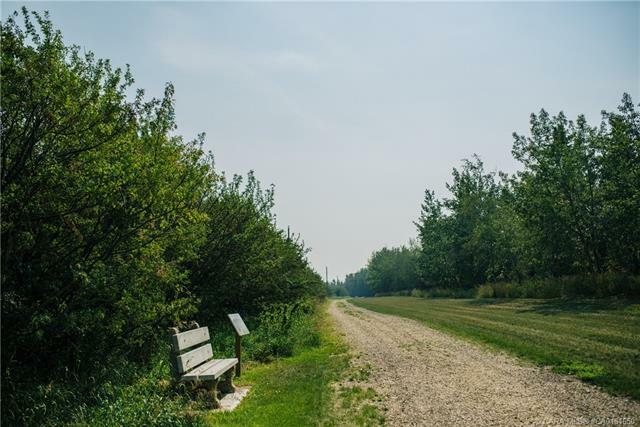 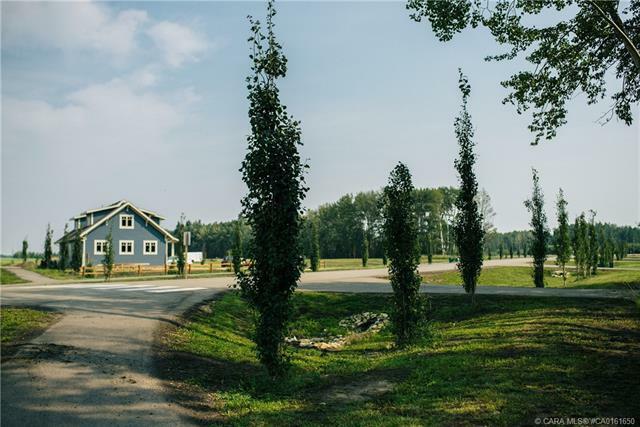 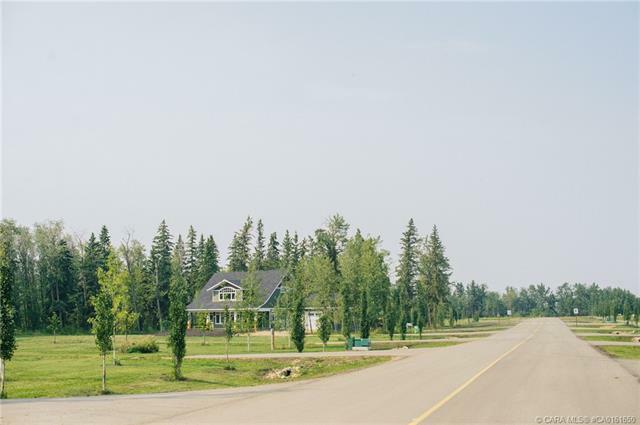 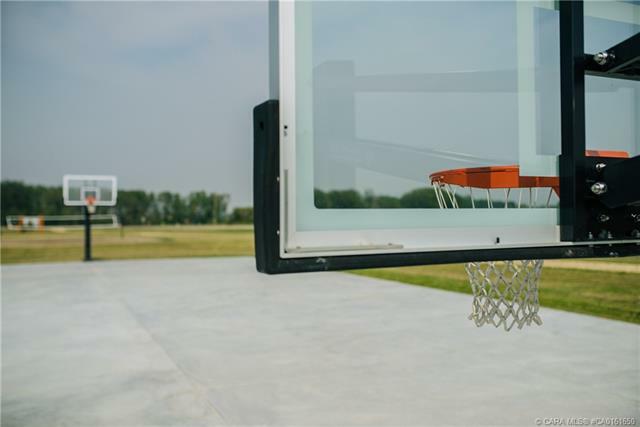 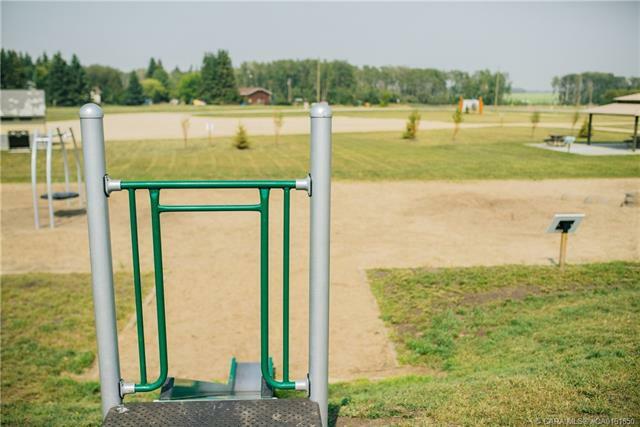 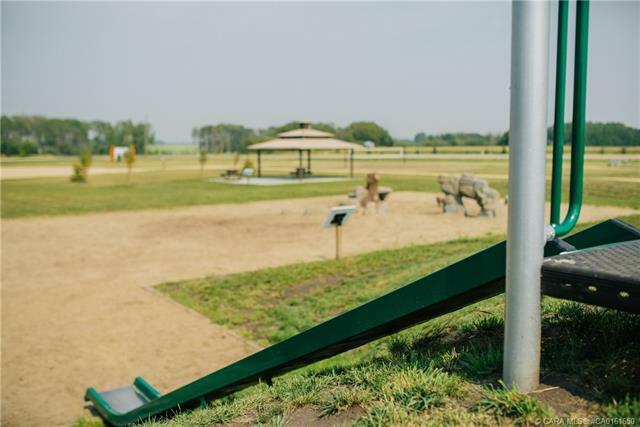 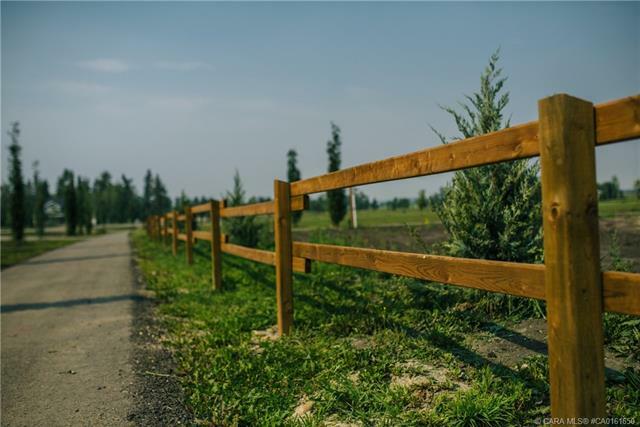 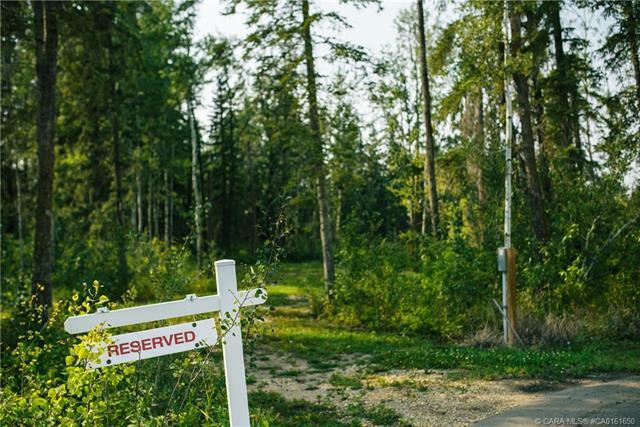 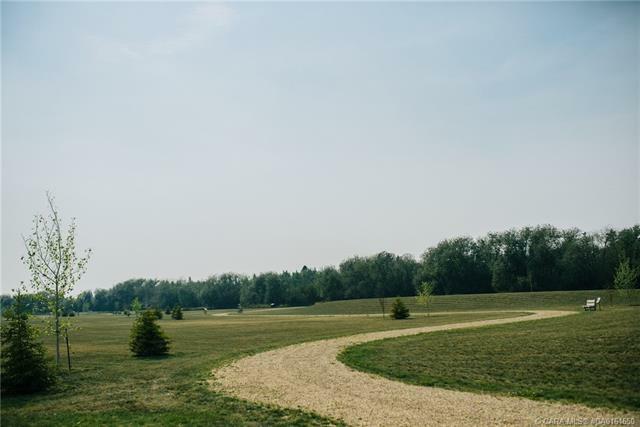 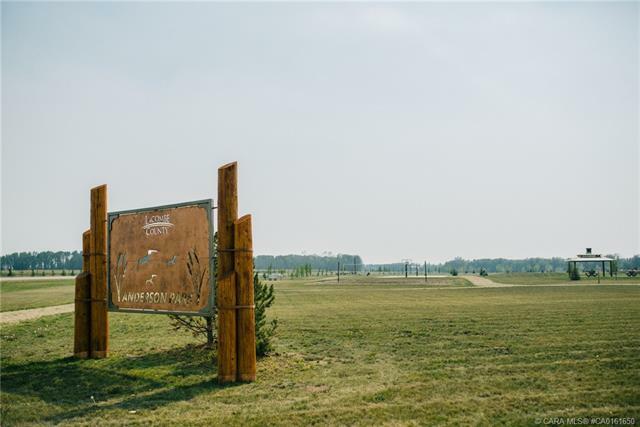 Steps away from Gull Lake with amazing trail system that connects you to the onsite playground, environmental reserve, Wilson’s Creek, Gull Lake and the Lacombe county regional trail system. 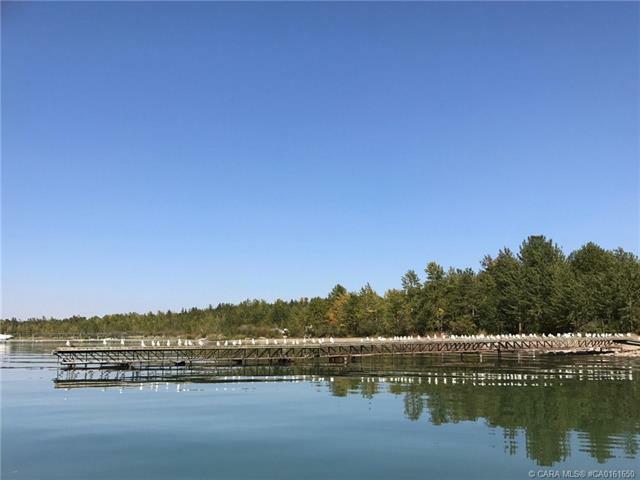 AND If that isn’t enough you will find that you will be able to enjoy immediate and direct boat access to the lake in this family oriented development!! Easy commuting distance to Red Deer and only a hour & a half from Edmonton and two hours to Calgary! 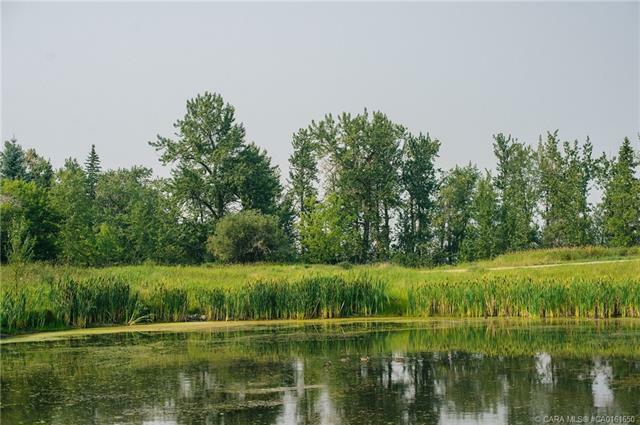 The natural beauty of this area has no price tag and definitely a place to call HOME!